Are you afraid of ambition as something is holding you back? This story may just change all of that. As she straddled up competitively for the first time at a mere age of 15 years, Michelle knew this was a career she would be involved in for a long time. Being a woman in a male-dominated industry didn’t bother her so much. It was her ambition and her love of horses which saw her through. What she didn’t realise at such a young age was the pressure she would become so used to as a woman in the sport, and exactly what the future held for her in 14 years’ time. It was November 2015 and just like every other time, Michelle readied herself for the race. This time however, something was different. Other than the waft of horses and the muddle of male colognes she had become so accustomed to, there was a unique smell in the air. That smell, she later discovered, was success and would etch her name in papers and history. Breaking glass ceilings was not part of her real plan for the day, however this ride was about to immortalise Michelle into Australian history. She was about to leave her mark on the sport as inspiration for all ambitious women around the country. The ambitious qualities Michelle possessed would have been the driving factor for her Melbourne Cup win. Through serious racing injuries, which included a fractured skull, bruising to her brain, pancreatic trauma, and other personal challenges, she kept getting back on the horse – literally. Our article today will discuss qualities that Michelle, and some of the most successfully ambitious women around the world, bestow. these women don’t fall for patronising ways and don’t fear stepping out of the comfort zone. Ambition is part of life and is what helps to get us up in the morning. Whether it is as simple as learning how to tie a shoelace, learning how to drive a car, or piecing together the final mechanics for your job as a rocket scientist. The only difference from one ambition to another is that some people are better at capitalising on the drive and desire to get what they want or where they want to be. Pertinent for many of life’s challenges is to recognise your strengths and weaknesses. If you are not so good at something however, don’t shy away from getting formal training or education so that you can become adept at it. The most successful people make a prototype or draft before they make their masterpiece – why? To become more successful the next time around! You don’t need to be perfect at something first up. Practical experience is a valuable asset so long as you learn from the undertaking and build upon it. Nobody puts Baby in a corner. Sound familiar? You can’t expect to be successful by sitting back and watching everyone else around you undertake their daily grind. If you really are great at something and that is part of your vision and goal, believe your gut and go with it when the time is right! Dame Stephanie Shirley made 70 women in her female-only corporation millionaires. She is the epitome of breaking the glass ceiling. Now, in her 80’s, she is happily retired but continues working on her philanthropic endeavours. Learn to break through the common trends of doubting yourself and the out-of-date ordeals that once held women in the workforce back. Women are no longer chained to the kitchen sink and it is no longer expected that men alone need to be the breadwinners. 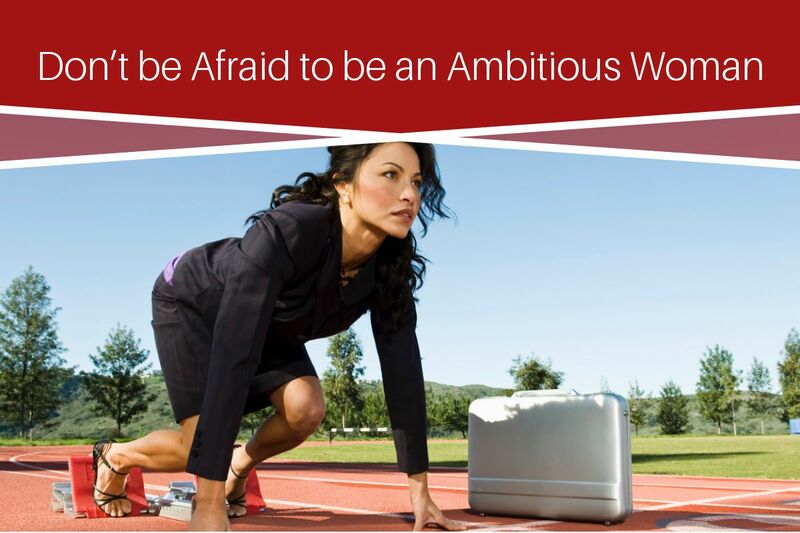 Get your game face on and become part of the Empowering Ambitious Women community. Our wonderful mentors can offer advisory services, executive coaching, content marketing, education programs, and more, all targeted towards helping you achieve your goals. Find out more here. ← Who Are You Really?